If your check engine light keeps coming on, or the service center technician knows you by name, it may be time to replace your old car. 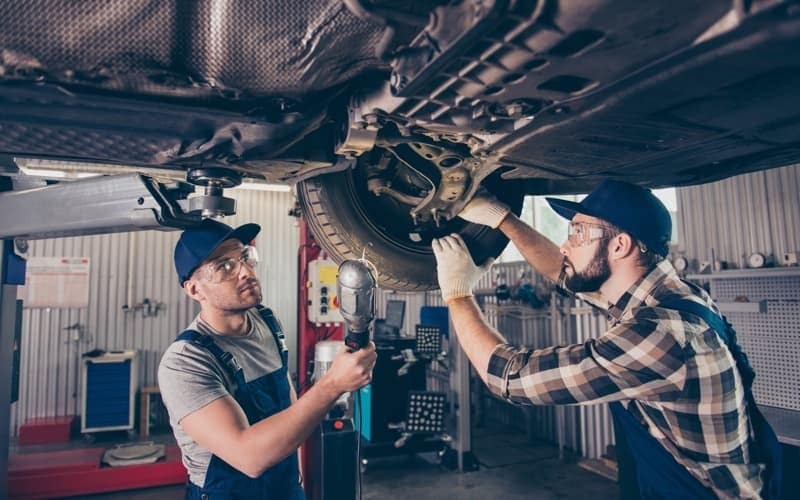 Find out more below about whether to repair or replace your car, and then be sure to check out service specials near Cicero and Chittenango to get a great deal. Typically, even the most expensive repair will still cost less than buying a new or used vehicle. A new car depreciates in value as soon as you drive it off the lot. 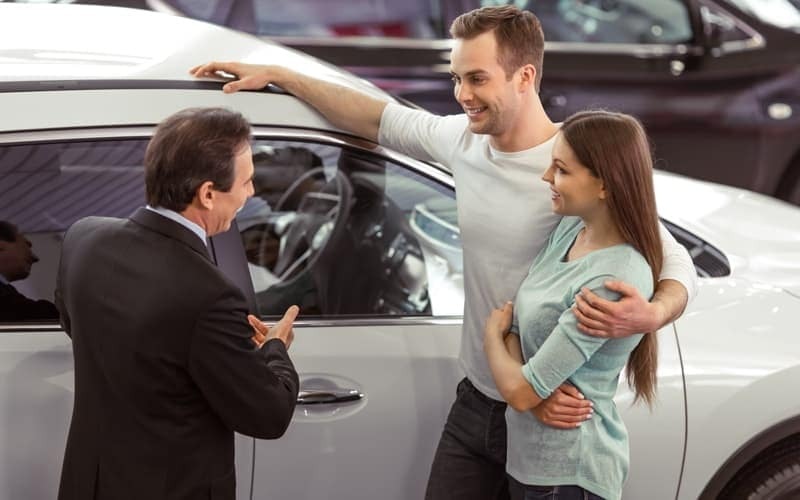 If there is an expensive milestone coming up in your life, it might not be the time to spend a lot of money on a new or used vehicle. If you don’t drive your vehicle on a regular basis it may not be logical to trade in your current vehicle. The repairs you are facing cost more than the value of the car. If you drive long distances, drive frequently, or drive to unfamiliar places a breakdown would not be ideal. If you are always busy, you don’t have time for constant trips to the mechanic. If you crave the latest tech, or want more peace of mind roads with new safety features, a newer model might make more sense. 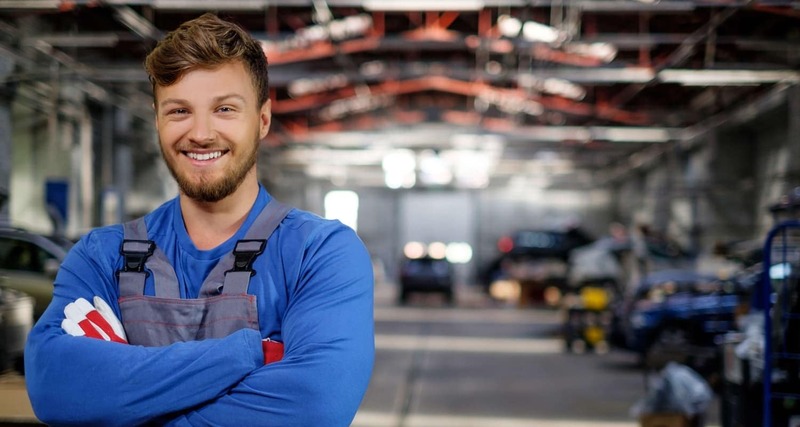 If you have any more automotive questions, like how to use Bluetooth, why is my check engine light on, or what is covered under my powertrain Warranty, don’t hesitate to contact us at Used Car King near Cortland!